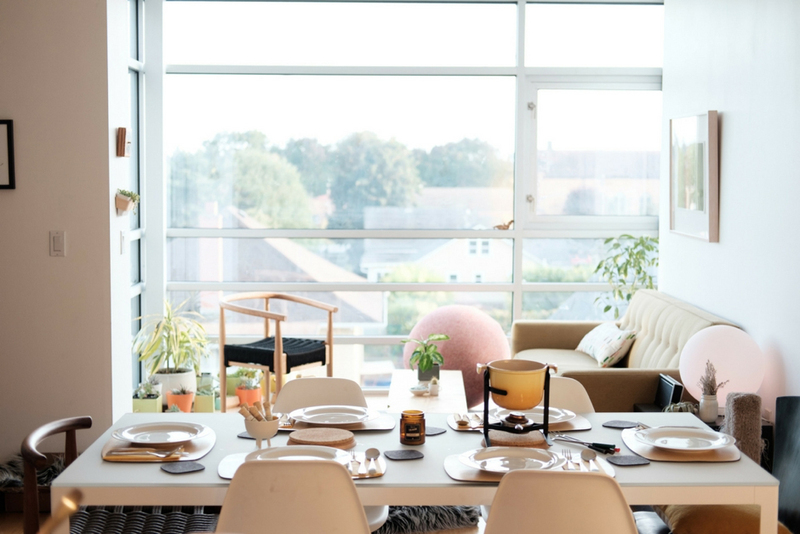 It’s been known that those who long for simplicity in living space look towards Japanese culture and design for inspiration, but there are also those who admire Scandinavian functionality above all. Seemingly opposite, these two trends somehow merged together and today we have a beautiful blend of over-exaggerated and strict design trends. Where functionality meets aesthetics, we welcome and embrace Japandi, a wonderful combination of strict Japanese minimalism and beautiful Scandinavian design. Even though there are elements of Scandinavian extravagance and elegance, Japanese minimalism is predominant in Japandi style. 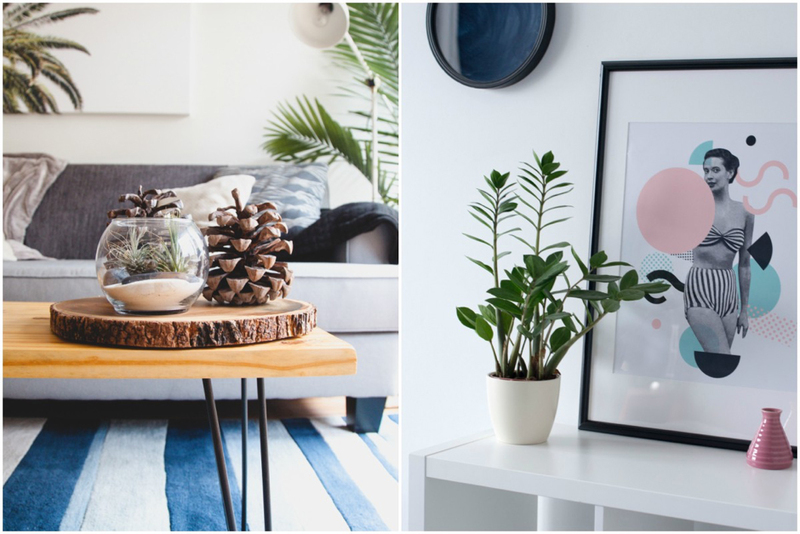 Scandinavian trend prides itself with minimalism as well, but there are a lot more colors and details that draw attention than in traditional Japanese style. 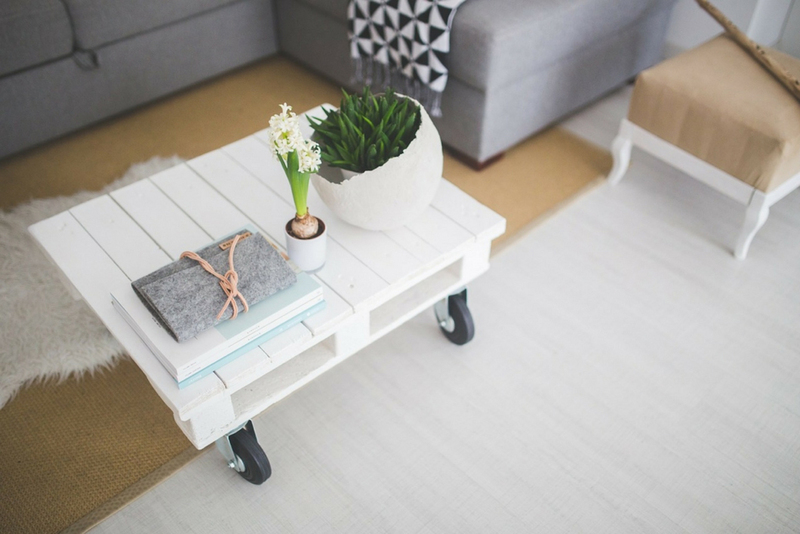 You should focus on using only the things that really matter in your home, and get rid of anything that creates unnecessary clutter. It’s about perfect balance and pastel color palettes, with statement accent walls, details and materials. You should turn to nature and find inspiration there—cotton, linen, wool, stone, wood, and plenty of greenery are the main characteristics of this style. If you have a lot of decorative bits and pieces that create a lot of clutter in your home, you should change that. This doesn’t mean that your home should have bare walls and floors, but when you’re picking decorations, you need to do so with care. Popular, trendy patterned designs of rugs, curtains, throw pillows and tablecloths are not the right choice. If you need to add a little something to break the strict minimalism in colors, choose items with simpler, earthy tones and delicate patterns. If, however, your furniture is textured and decorated already, you should tone everything down with plain and elegant details. Japandi is a great way to make your living room warm and textured, yet still quite simple. You should focus on your furniture and minimize use of any accessories. Think raw forms, bold lines and sleek, modern-style furniture—wooden sofas with cotton and linen throw pillows, bulky, heavy armchairs, and modern coffee tables. Pick which pieces you’d like to be more noticeable and unique—coffee tables, shelves or sofas, and have fun looking for them. Use natural materials for cushions, curtains and sofa covers and try to get matching ones. Bring in some plants in terracotta flower pots and there you have it—a perfect minimalist living room. A wonderful way to create an oasis of peace and serenity in your bedroom is to decorate it in Japandi style, as the perfect blend of calming zen and Scandinavian cold gives the best decor. As a result, your bedroom will be cool and have a calming effect, a trait you’ll appreciate after a long and stressful day. You can keep your wooden statement bed, but tone down the other pieces in the room—wardrobe, chairs and nightstands. (On the other hand, a bulky wardrobe will look great when paired with a minimal, yet bold bed.) Cold pastels and warm wood are a great combo, and when you pair it with recessed lighting, you get the perfect bedroom. 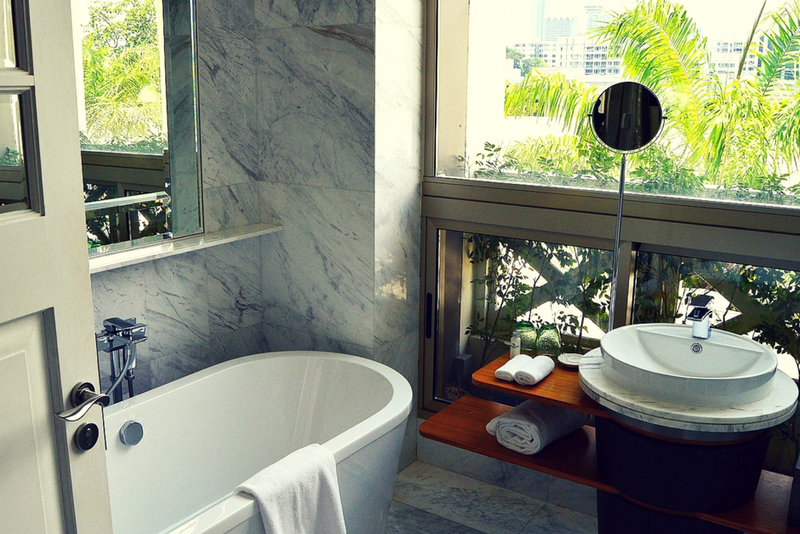 The bathroom is a place where you should feel at peace, so it’s important to focus on design and decor, too. A simple and effective way to achieve harmony in your bathroom is to look to nature for inspiration once again. Wood and stone are perfect, since they look rustic and sophisticated at the same time. If getting wood is too complicated and costly, faux wood panels combined with a large statement wooden mirror work wonderfully with stone basins and bathtubs, or even simple stone or wood vinyl wallpapers. Bring a couple of pots with plants and a nice moss mat and it will look just right. 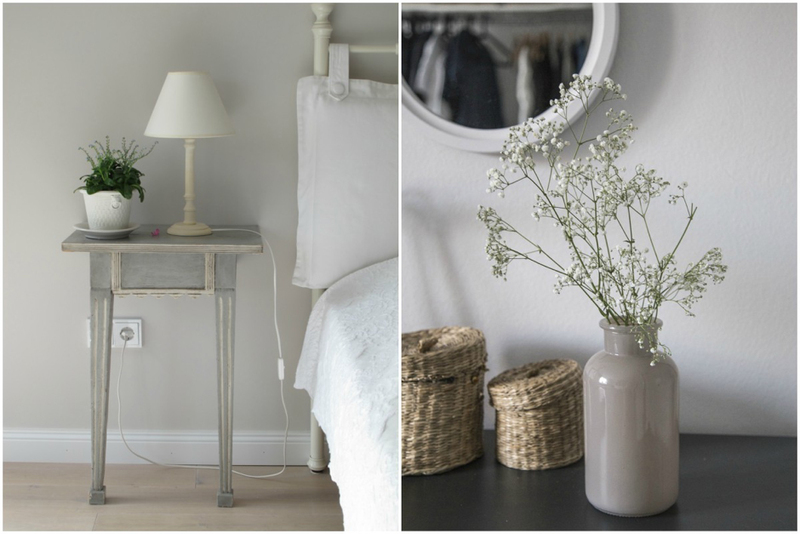 Embracing minimalism means that your old furniture should be replaced with something sleek, elegant and functional, and you’ll need to be clearing out all unnecessary clutter in order to get more space. If you were hoping to follow the trend but not really throw your furniture away, you can always get a storage unit and move it there until you need it again. You won’t have to spend a fortune to do so, since there are many affordable lock-up storage solutions. For some, Japandi is a way of life. Not only is this design easy to achieve, but its subtle decor statements, raw forms and beautifully balanced mixtures of natural wood and bold colors allow you to create clutter-free spaces. Japandi is a wonderful way to turn your home into your own personal paradise.